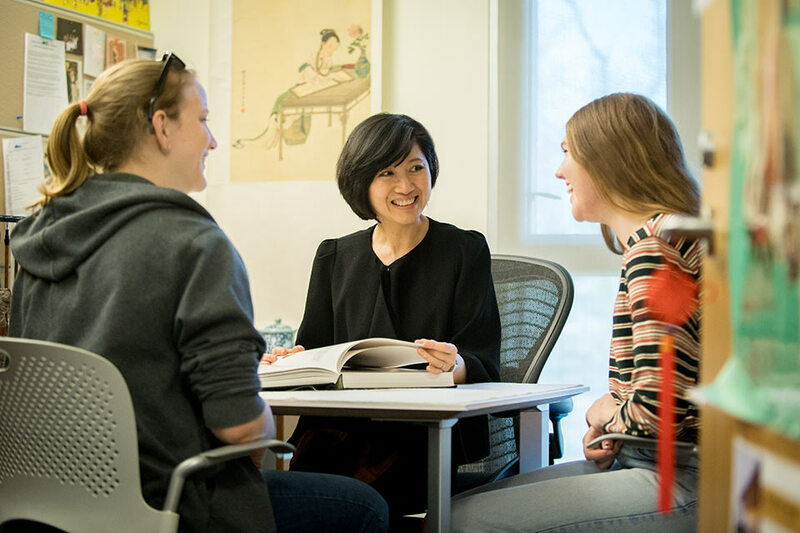 The Department of German, Russian and Asian Languages and Literature (GRALL) includes the German Studies Program, the Russian Studies Program, the Chinese Language Program, and the Japanese Language Program, as well as language courses in Korean. The German Studies program is inherently interdisciplinary. 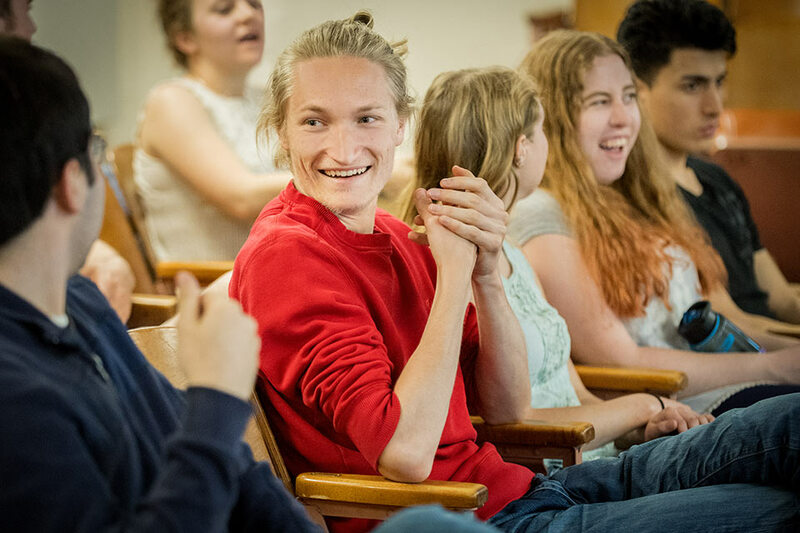 We encourage students to explore German language and culture through a variety of lenses, including history, political science, Jewish studies, linguistics, philosophy and cinema. 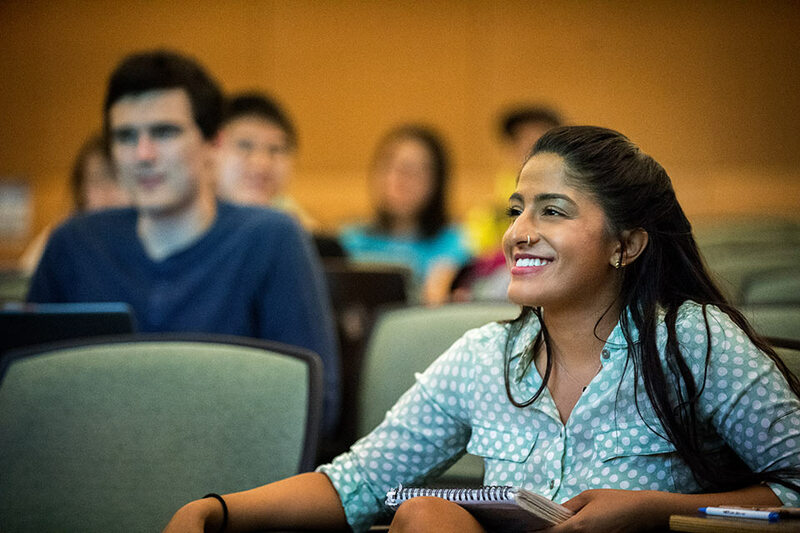 Because our faculty and classes are small, you’ll be sure to develop close relationships and receive the mentoring Brandeis is known for. 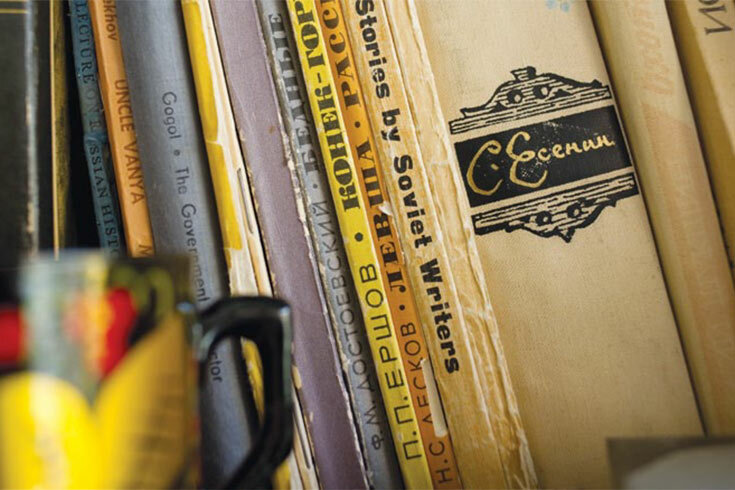 The Russian Studies program enables students to explore a wide variety of cultural, literary, social and political aspects of Russia and other post-Soviet states. Scholars in our program study the Russian language in its cultural context. Our graduates develop a deep understanding of the diversity and complexity of human thought and world views, and to apply Russian perspectives to texts and ideas beyond the study of language and literature. Want to stay informed about GRALL department and program events? The Department of German, Russian and Asian Languages and Literature is excited to announce that the National Science Foundation has awarded a grant to Brandeis University in support of the project Parsed and Audio-Aligned Corpus of Bilingual Russian Child Speech (BiRCh). 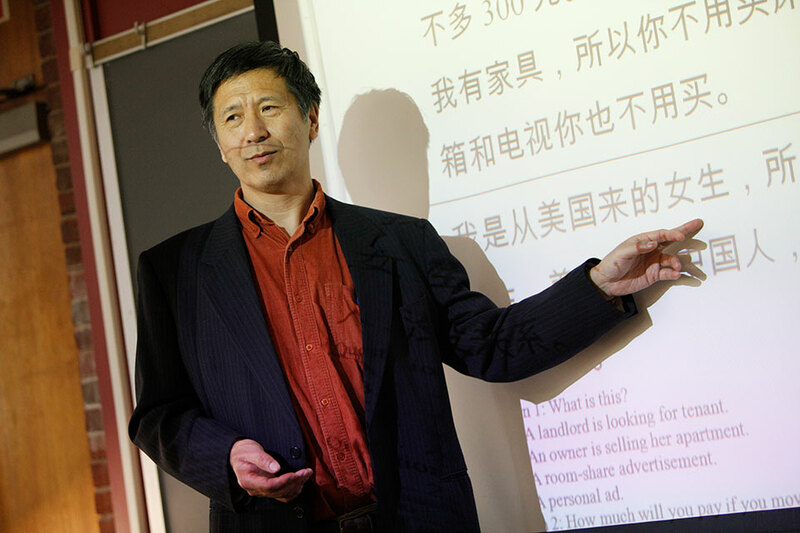 The project is under the direction of faculty members Sophia Malamud (Linguistics/Computer Science), Irina Dubinina (Russian/GRALL), and Nianwen Xue (Linguistics/Computer Science). You can learn more about the project on the BiRCh website.